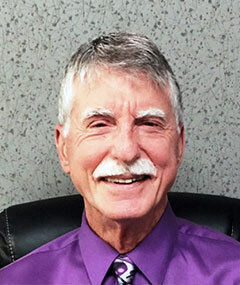 Ron has lived in Roseburg and has been selling Oregon Health Insurance for more than 20 years. Prior to moving to Roseburg, he owned and managed his own corporation in California for 20 years. He is active in his church, participating in everything from musical performances (he plays a mean trumpet) to traveling to the Philippines for missionary work. Sarah was born and raised in Roseburg Oregon. Sarah moved to San Diego while she attended school and lived there for about 10 years. After coming home to Roseburg, Sarah started working for Coast Professional Services in January of 2015. 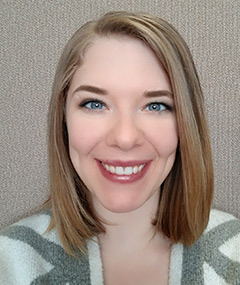 Sarah is a member of the Roseburg LeTip chapter and their 2018 Treasurer, an affiliate member of the National Association of Insurance and Financial Advisors (NAIFA), and a new member of the Rotary Club Of Roseburg. In Sarah’s spare time if she is not at home, loving her two furry friends Marley and Bella, she is enjoying gardening, hiking, fishing, camping and exploring the great outdoors with her Husband. Sarah is very passionate about music and church. Sarah is committed to serving her community’s insurance needs and is happy to help anyone with questions or concerns. If you have any questions or insurance needs, please contact Sarah at Coast Professional Services. 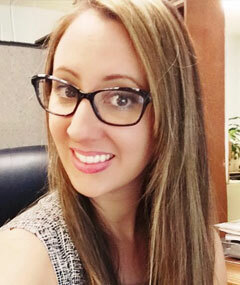 Natasha is a young professional looking forward to a long and prosperous career with Coast Professional Services. She is excited about learning and continually seeks ways to increase her skills professionally and personally. Natasha is an affiliate member of The National Association of Insurance and Financial Advisers. She is also involved in our local Le-tip. Natasha is the Vice President of Membership in our local Roseburg Toastmaster’s club 604. In her spare time, Natasha enjoys adventurous outdoor activities such as white-water rafting, hiking, camping. Natasha is eager and motivated to help build our community and serve our clients. If you have any questions or insurance needs, please contact Natasha at Coast Professional Services.